IBM Spectrum Archive™, a member of the IBM Spectrum Storage™ family, gives you direct, intuitive and graphical access to data stored in IBM tape drives and libraries by incorporating the Linear Tape File System™ (LTFS) format standard for reading, writing and exchanging descriptive metadata on formatted tape cartridges. Spectrum Archive eliminates the need for additional tape management and software to access data. Spectrum Archive offers three software solutions for managing your digital files with the LTFS format: Single Drive Edition, Library Edition and Enterprise Edition. Access and manage files on tape as easily as if they were on hard disk, drag and drop files to and from tape without requiring device-specific software and share file data across platforms. 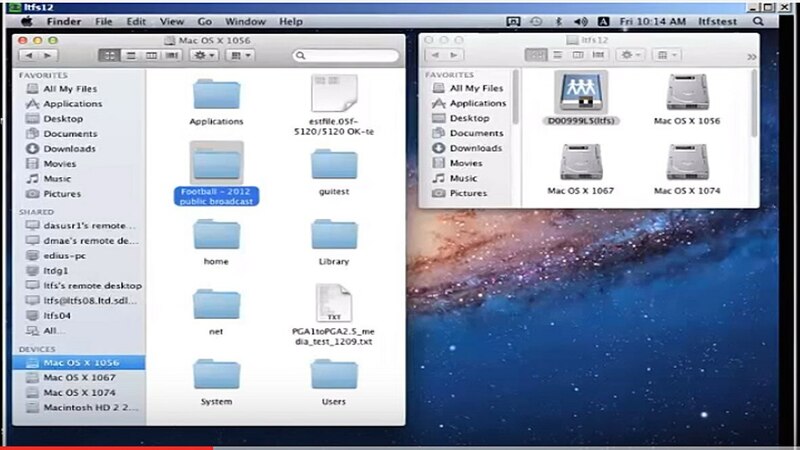 Display directories and files without the need for proprietary backup software. Easily exchange tapes between different operating systems and software. Reduce the storage expense for data that does not need the access performance of primary disk. Expand capacity without impacting data availability. Reduce restore times and enable optimal utilization of tape resources.